A pre-diagnostics test is mandatory for all ground power units. A portable power pack for an aircraft is an essential piece of equipment for every pilot. It’s convenient, mobile, and can help power your aircraft with a direct current that won’t fluctuate (depending on the model that you purchase). This guide will walk you through the essentials of using your GPU with your aircraft. 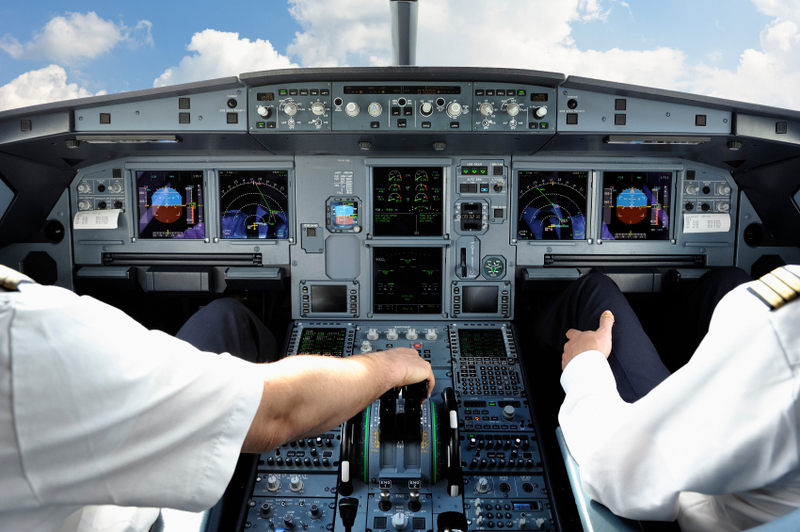 The first thing that you’ll want to do is to ensure that your master switch, avionics (bus 1 and bus 2,) and your standby battery switch are in the off position. Determine the specific type of GPU that can produce enough power for your aircraft. Most GPUs are designed to operate as either a 14-volt or 24-volt power supply. On your GPU, you’ll want to set the current that’s appropriate for your aircraft. Once the lever has been positioned to its set current, you’re going to turn the GPU on. Verify that there is no current to avoid any power fluctuations and that your GPU is actually providing the true amount of voltage as indicated by your settings. This can be done via the gauges. After verifying the bootup sequence, you’ll turn your GPU back to the “off” position and get it set up next to your aircraft. Be sure that you do not connect your GPU prior to running your diagnostics checklist as you could experience voltage drops due to an old or faulty GPU. It’s best to remain cautious as your plane could be the victim of damages. Start Pac is a premium manufacturer of aircraft maintenance equipment, power supplies, and ground power units. Trust in Start Pac to deliver all your aircraft power essential needs.